According to Lambgoat.com, a Texas couple has been arrested for allegedly leaving their 11-year-old daughter home alone while they traveled hundreds of miles to see influential English industrial metal act Godflesh perform. The news comes via the Harris County Precinct 4 Constable’s Office and the Houston Chronicle. 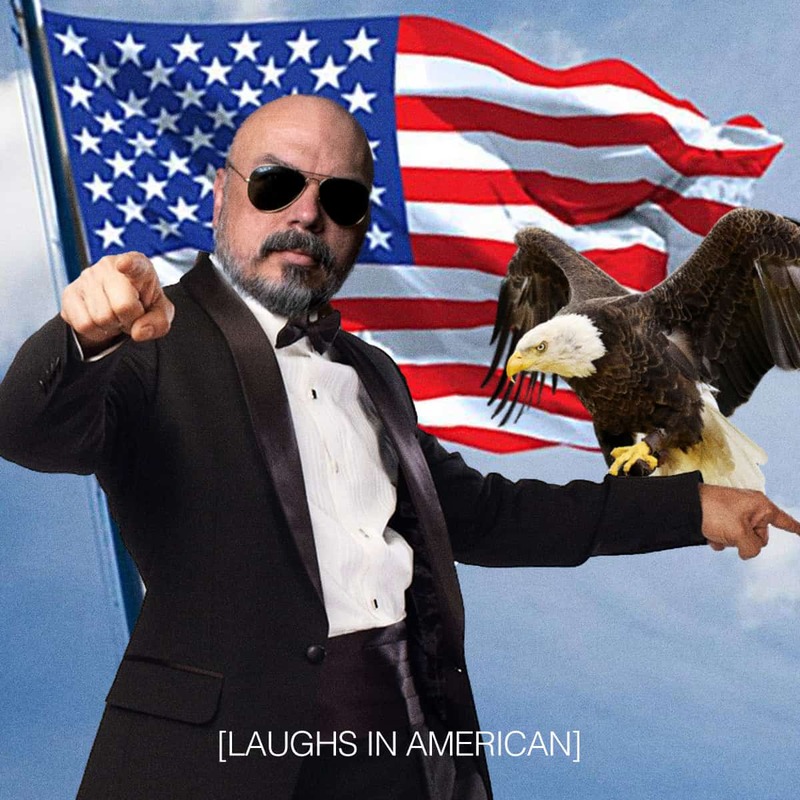 Apparently, the girl’s parents, John Guerrero, 48, and Virginia Yearnd, 39, left their home on August 22 to attend a Godflesh concert in Detroit, MI. The pair was arrested on Monday according to court documents,. The couple claims that Yearnd’s sister had been tasked with checking on the girl, but failed to do so. 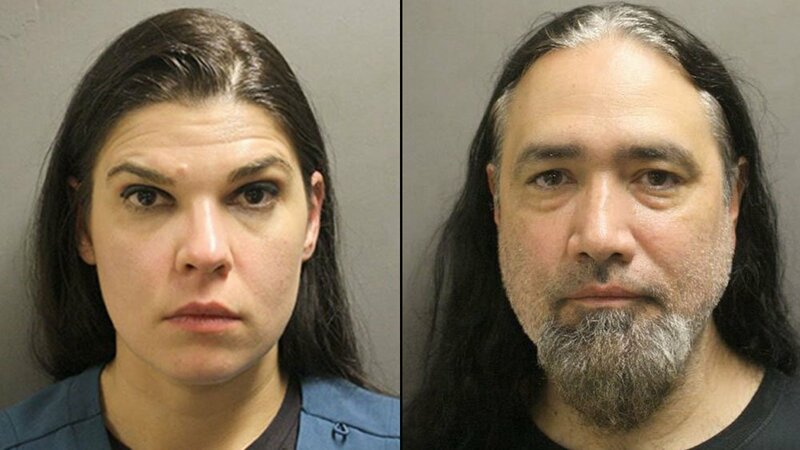 The parents were arrested on charges of second-degree felony child endangerment and subsequently booked in the Harris County Jail with no bond. They face up to 20 years in prison if convicted. Tell us what you think of this in the comments below.